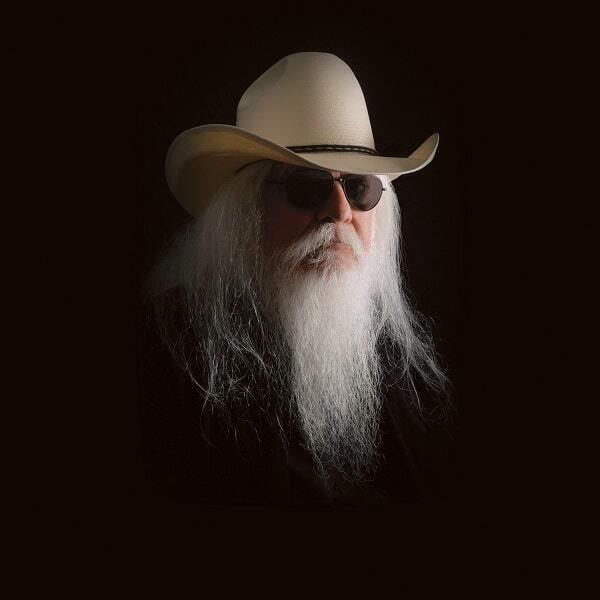 Rock legend Leon Russell died in his sleep Sunday, representatives say. He was 74. Russell (real name Claude Russell Bridges) was revered as one of rock’s greatest pianists and a pioneer of the boogie woogie piano rock sound, who recorded 31 albums over his 50 plus year career. He’s known for hits like “Tight Rope” and “Lady Blue,” as well as his numerous studio sessions with artists like Bob Dylan, Frank Sinatra, Ike and Tina Turner, the Rolling Stones and the Beach Boys. He was considered to be a member of the Wrecking Crew collective of renowned Los Angeles studio musicians. He was also known for his electrifying live show, which was seen on tour with Dylan, Willie Nelson, Sir Elton John and with George Harrison and Friends at the Concert For Bangladesh. Russell’s career was rejuvenated in 2010 when John recorded a duets album with him, entitled The Union. It was John’s way of thanking Russell for being one of his biggest inspirations and was critically acclaimed. The late pianist was inducted into the Rock and Roll Hall of Fame and the Songwriter’s Hall of Fame in 2011. Russell was currently on break from touring while he recovered from heart surgery. His last performance was on July 10 at Nashville’s City Winery.